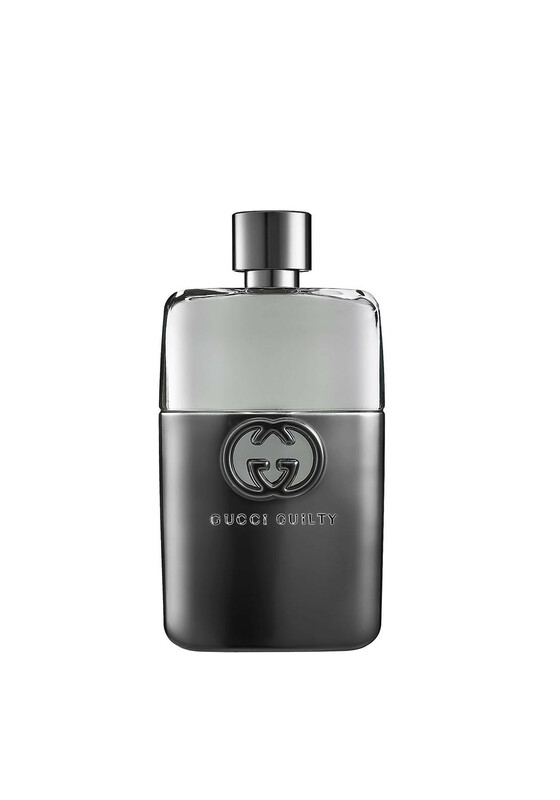 A contemporary fragrance presented in a stylish bottle from Gucci Guilty. This eau de toilette natural spray makes a great gift idea for any masculine man. This fragrance opens with top notes of lavender and lemon, heart notes of orange flower and bas enotes of cedar wood and patchouli.